I’ve been working in graphic design in one capacity or another for a little over a decade, and one thing I’ve learned in that time is that it is a million times harder to design for yourself than it is to design for even the pickiest of clients. After all, you are your own worst critic. 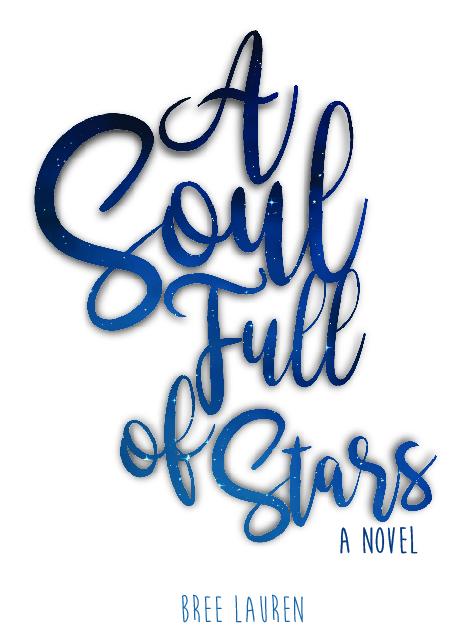 I knew that when I wrote and decided to self publish my novel I would have to design my own cover and that was almost as daunting as writing the thing! I’ve always had an infatuation with cover art. I know what catches my eye and what makes me roll them, yet somehow my mind was blank when it came to a design. Ultimately, this is what I ended up with, and I adore it. As you can see, I landed on the typography pretty early on. And I found this couple in a vector image. I took them out of their original backgroud and recolored it before overlaying it on the starry background. I colored all the text and the graphic black and then edited the blending mode to “lighten” and viola! 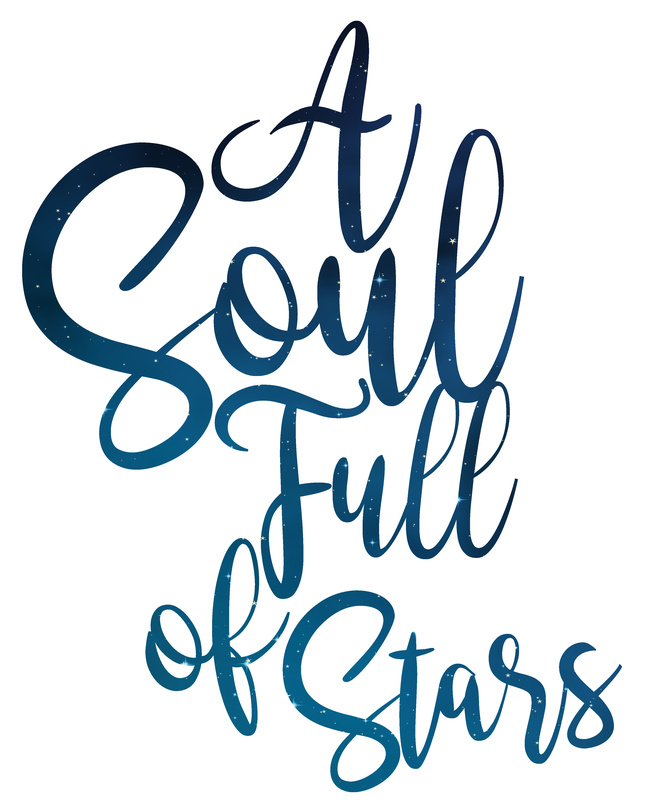 The cover of A Soul Full of Stars was born. What type of book covers tend to catch your eye? Oh wow, great job on the final result. I like how you can kind of see it developing through all the previous ones you tried out!